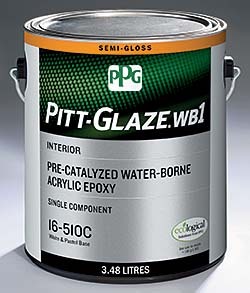 Pitt-Glaze® WB1, a single-component, water-borne acrylic epoxy, provides maximum protection and service life in high-traffic areas. Its durability helps minimize the number of required coats. 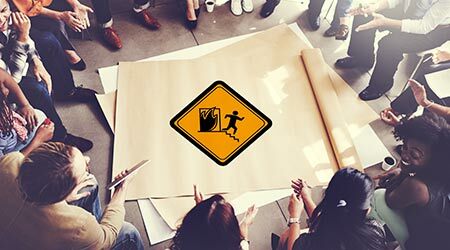 With its low volatile organic compound (VOC) content and low odor, the brand is ideal for use in renovations and new construction in commercial and institutional facilities. The re-coatable and impact- and mildew-resistant finish protects against moisture penetration, frequent cleaning, corrosion and general physical abuse. The epoxy comes in white, pastel and neutral base.